Subsequently, the Navy was informed of a drifting life-craft with sailors on board by a multi-day fishing trawler named ‘Sahan Putha’. 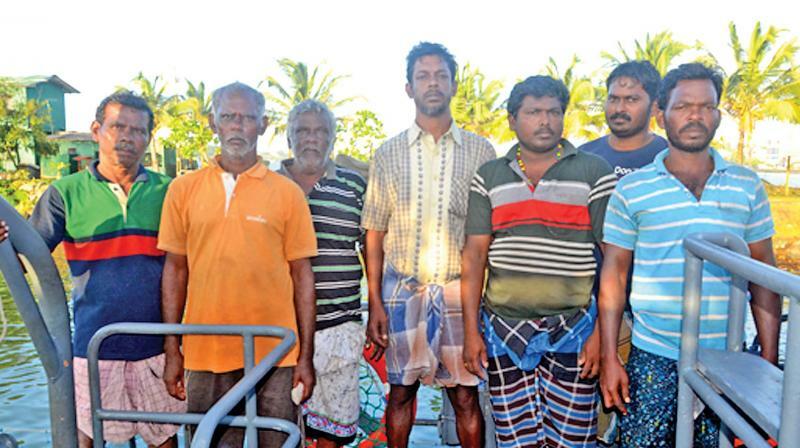 Rameshwaram: In a goodwill gesture, the Sri Lankan Navy rescued a seven-member India crew from a Maldives-bound Indian merchant vessel, which had sunk in the seas south of Sri Lanka due to a mechanical fault, reports reaching the pilgrim island here on Saturday said. On being informed by the Maldivian government about the ill-fated ‘Maria Iurudaya’, a medium-scale merchant vessel sinking in the seas 68 nautical miles south of the Galle lighthouse, the Lankan Navy Headquarters alerted all merchant ships plying in that area as well as SLN ships/craft patrolling in the southern seas to render assistance. The ‘Fast Attack Craft P490’ was dispatched immediately to the location for the rescue, said the reports. The merchant vessel had set sail from the southern port-town of Thoothukudi recently. The Indian crew in distress was rescued accordingly and brought safely to the Galle Harbour on Saturday morning (October 21).